With its precision measurement business field, Isabellenhütte raises its innovative technology approach to the next higher level with its current measurement modules. Based on the precision measurement resistors of the ISA components, the voltage tap is digitalized and calibrated directly at the measurement point by various digitalization methods. End-use applications in this market segment serve to buffer or compensate for the supply and demand of electric energy. With respect to battery technology, the lithium-ion cell chemistry has assumed a leading role in electric energy storage technology due to its high specific energy density and intermediate chargeability. The use of battery management systems (BMS), however, is required for the safety and reliability of this key component. A precise and high-resolution current measurement is required for high-quality battery diagnostics by the BMS (SoC; SoF; SoH). That is why BMS developers rely on the innovative technology approach of precision measurement technology here with the IVT series or the ICD series and recognize the advantage of an externally calibrated sensor. 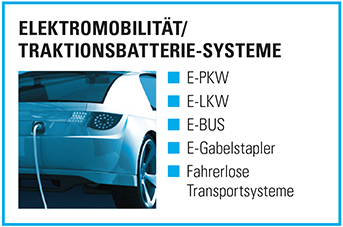 In electromobility (e-mobility), the electrical energy storage is also referred to as a traction battery. 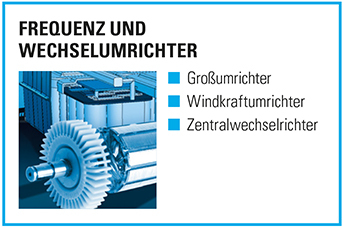 As with stationary applications, the use of battery management systems (BMS) is required for every electric vehicle. 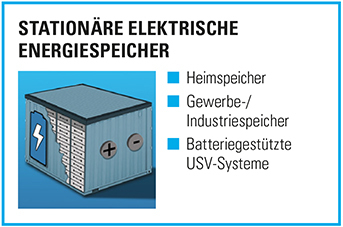 With the support of the highly integrated IVTseries and the additional voltage measurement channels, in addition to the battery diagnostic parameters (SoC; SoF; SoH), the control of components such as precharging voltage, fuses or relay functions in particular is made possible in the so-called Power Distribution Unit (PDU) or HV box. The information of the calibrated measured values and other software-side integrated parameters is transmitted to the BMS via a CAN bus. Electric machine drives in particular are then used if the accuracy and flexibility of the positioning are the main focus. Whether for the frequency conversion of AC currents generated in wind power plants or when combining large DC string currents generated in free-standing photovoltaic systems via central inverters, the downstream feed into the power distribution network requires the utmost precision during current measurement.Modern converter technology has a quick and precise measured value recording for the precise control of the IGBT modules. In addition, the digitalization directly at the shunt measurement tap per delta sigma modulation through the PC seriesI leads to a particularly interference-free measurement signal. This is particularly advantageous in the highly EMC-loaded converter environment. 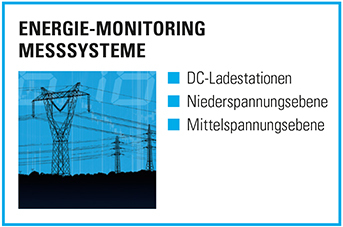 The need for an energy flow monitoring system is recognized on the market, both in power distribution networks with anti-consumption cyclical, decentralized energy feed-ins and electric energy storage in energy-intensive production as part of energy efficiency programs as well as in DC charging stations for e-mobility. In addition to the shunt-based current and voltage measurement and the determination of the actual power consumed over time, the isolation coordination for the different voltage levels in particular is of crucial importance. With the utilization for calibratable energy measurement values, Isabellenhütte 's precision measurement technology department develops solutions that set new standards in the field of measurement equipment for the energy-monitoring market.